The IRS has just announced that it will begin accepting 2017 income tax returns on January 29th. You may be more concerned about the April 17th filing deadline, or even the extended deadline of October 15th (if you file for an extension by April 17th). After all, why go through the hassle of filing your return earlier than you have to? But it can be a good idea to file as close to January 29th as possible. 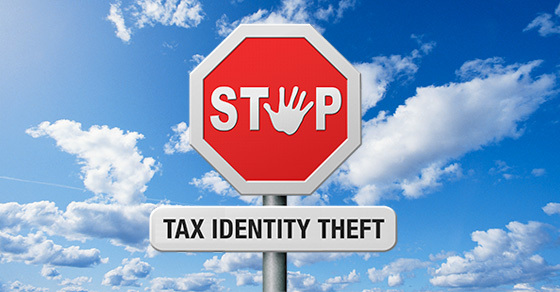 Doing so helps protect you from tax identity theft. Of course, in order to file your tax return, you’ll need to have your W-2s and 1099s. So another key date to be aware of is January 31st — the deadline for employers to issue 2017 Form W-2 to employees and, generally, for businesses to issue Form 1099 to recipients of any 2017 interest, dividend, or reportable miscellaneous income payments.